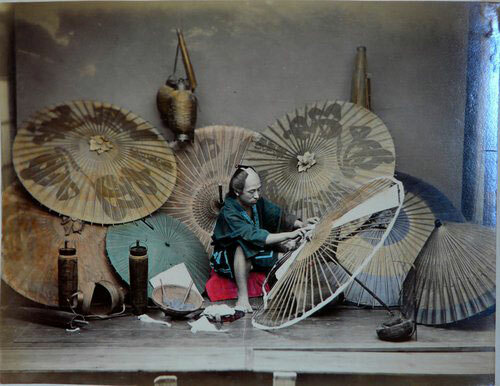 Photos of Japan in late 19th century, produced by Italian photographer Adolfo Farsari [wiki], who arrived in Japan in 1873 and built a successful commercial photography business. Hat tip to LabaQ [Jp] and Rocketnews [En]. Cool video by Australian filmmaker David Parkinson as he travelled through the heart of Japan with his girlfriend. Beautiful piece with top notch cinematography. Locations include Osaka, Kyoto, Hiroshima, Nara, Tokyo, Nagano and Hokkaido. Four members of Japanese pop group Nogizaka46 – i.e. 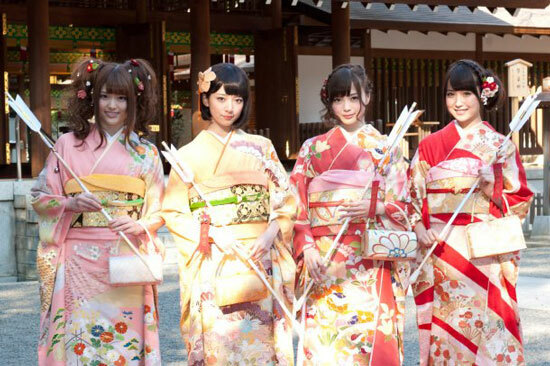 Sayuri Matsumura, Nanami Hashimoto, Mai Shiraishi and Misa Eto – celebrated Seijin no Hi (Coming of Age Day) on January 13 in traditional kimono costumes. 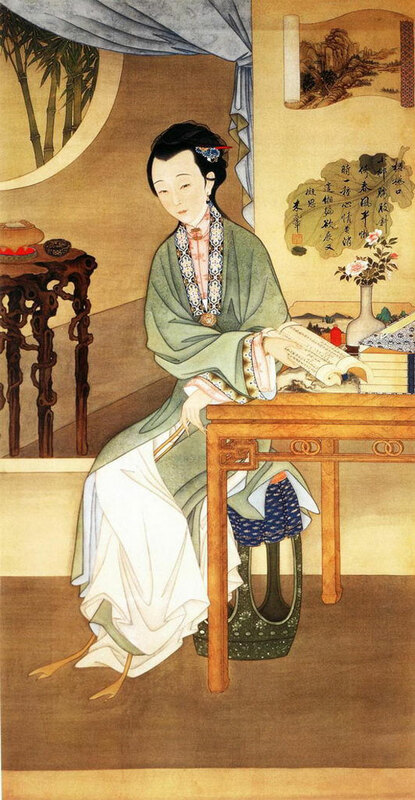 Seijin no Hi is a national holiday (second Monday in January each year) for Japanese who reached the legal age of adulthood (20) to celebrate their new status. 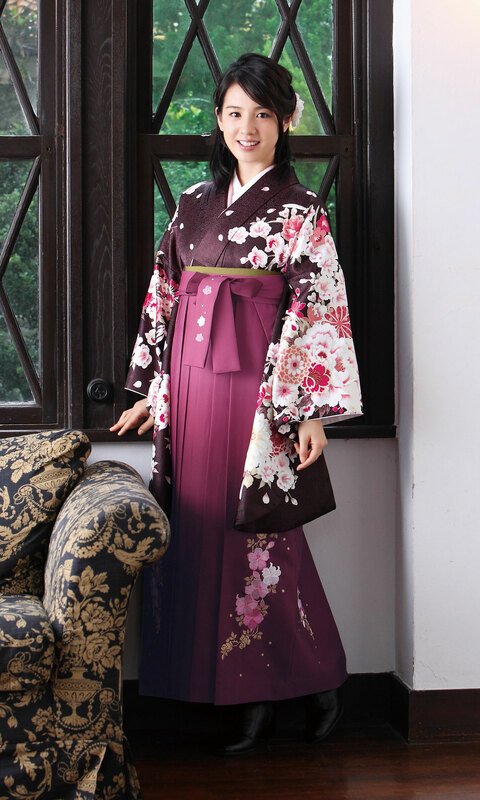 Many would don in kimono and visit a shrine that day. The Wau is a uniquely Malaysian kite, one of the country’s few iconic national symbols. The Kelantan State is most famous for this craft, which is truly beautiful. Group exercise is a common corporate culture in Japan (and Korea to a lesser degree). Besides whatever benefit it brings, missing an exercise session – usually the first thing in the morning – literally means that someone is late for work, it’s serious matter.